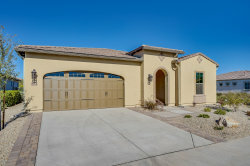 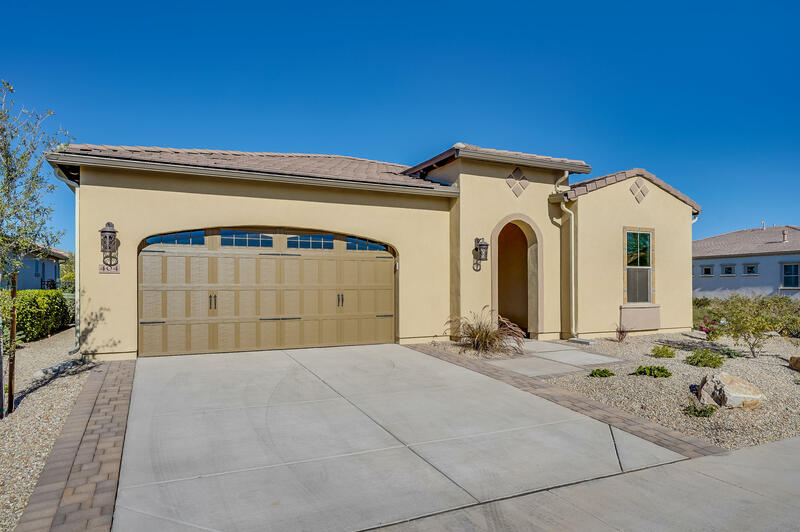 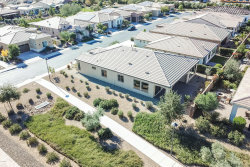 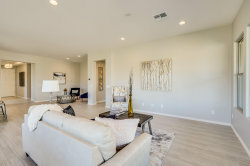 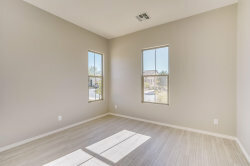 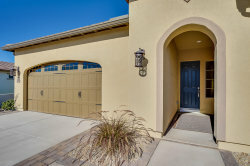 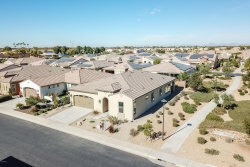 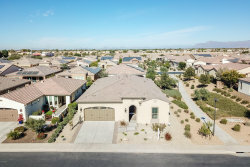 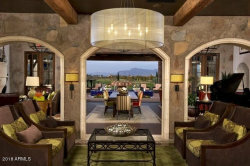 This stunning Chroma plan is situated on a premium homesite located in Trilogy at Encanterra(r). 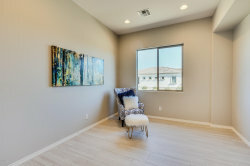 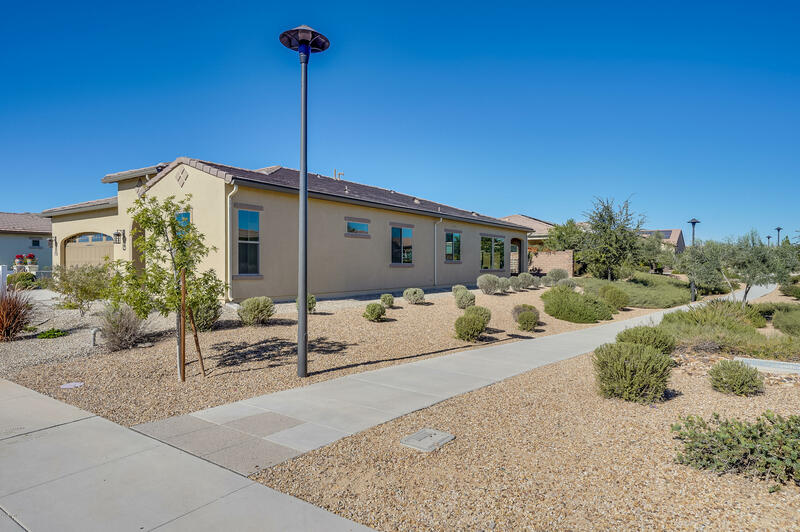 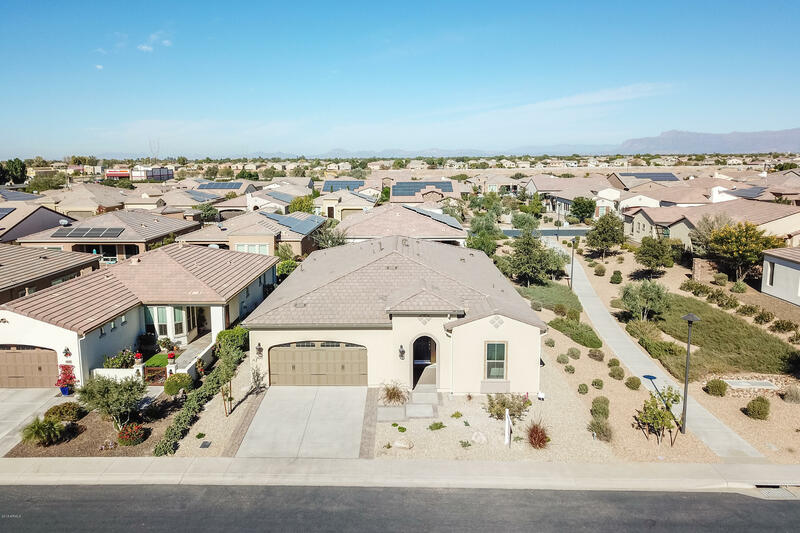 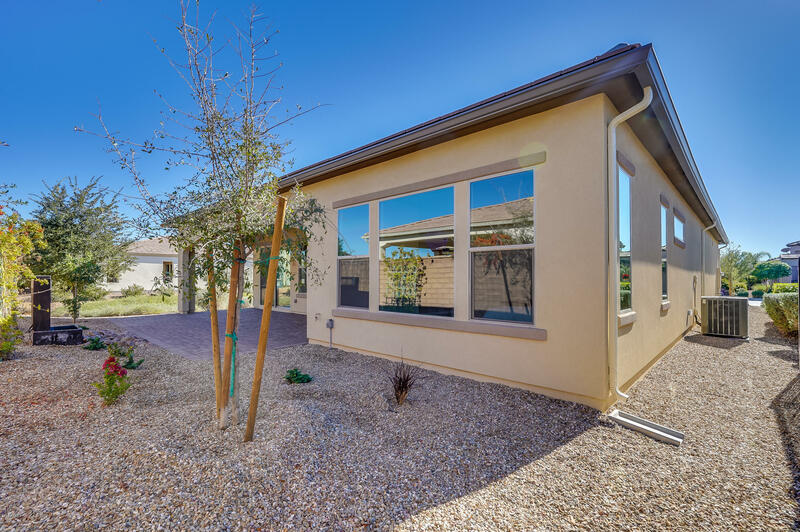 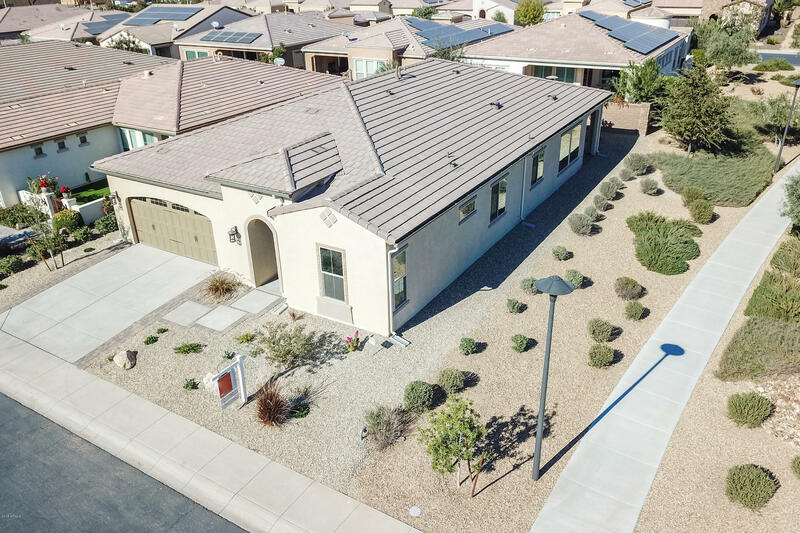 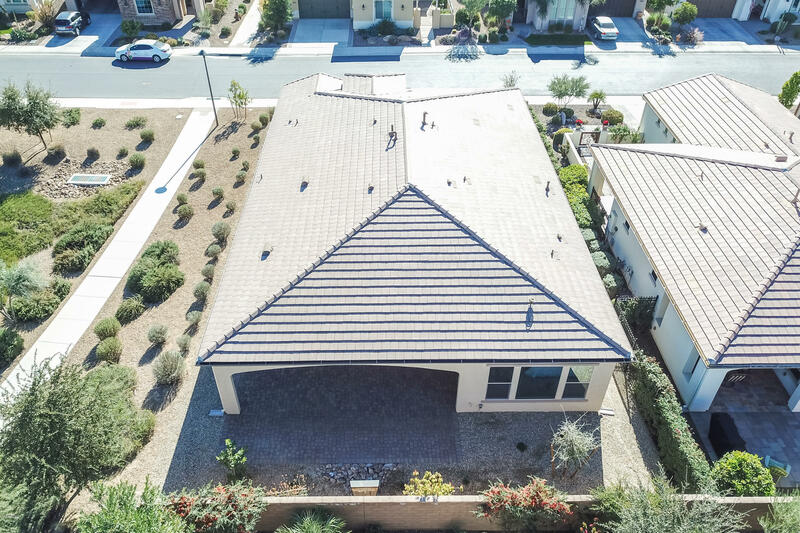 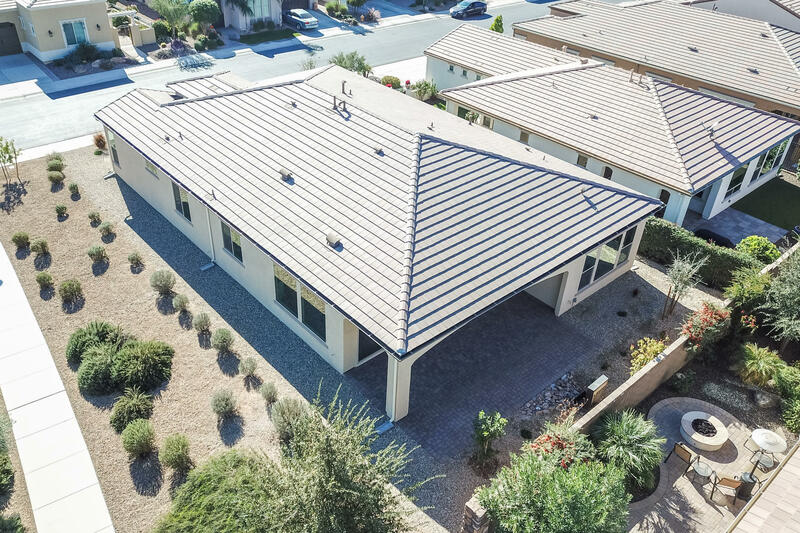 This beautiful home is light and bright and offers well-defined living spaces for everyone to enjoy. 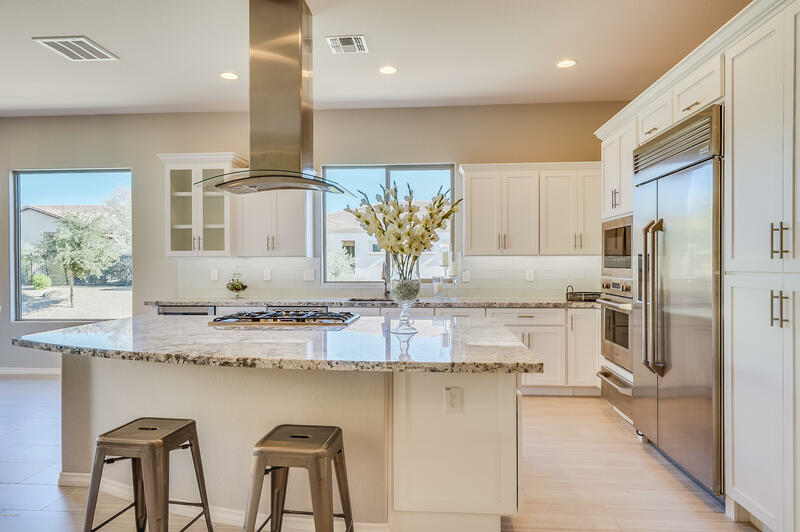 Entertain your friends and family around the gorgeous, chef-inspired kitchen. 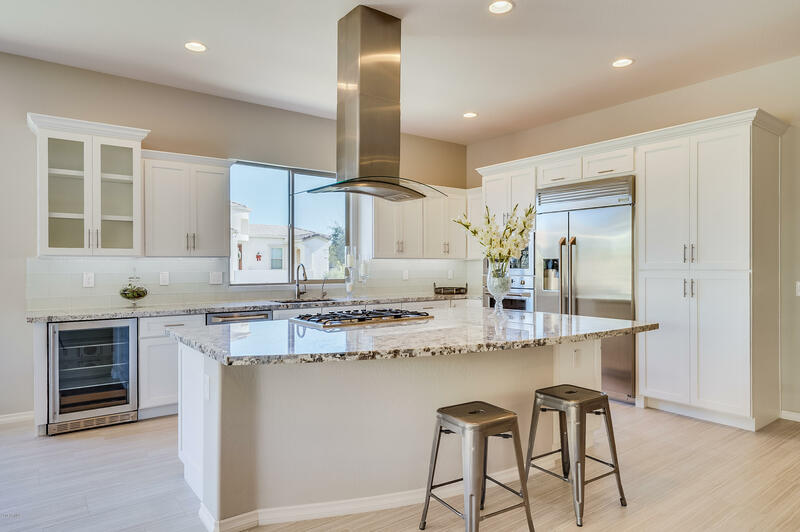 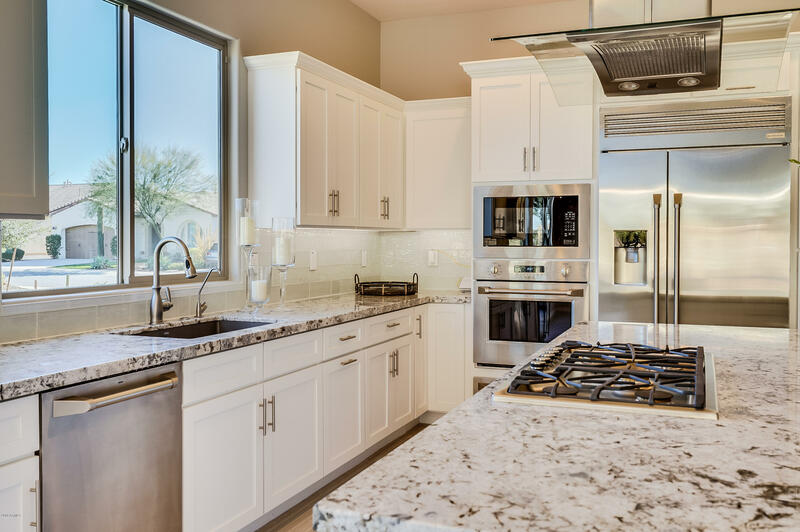 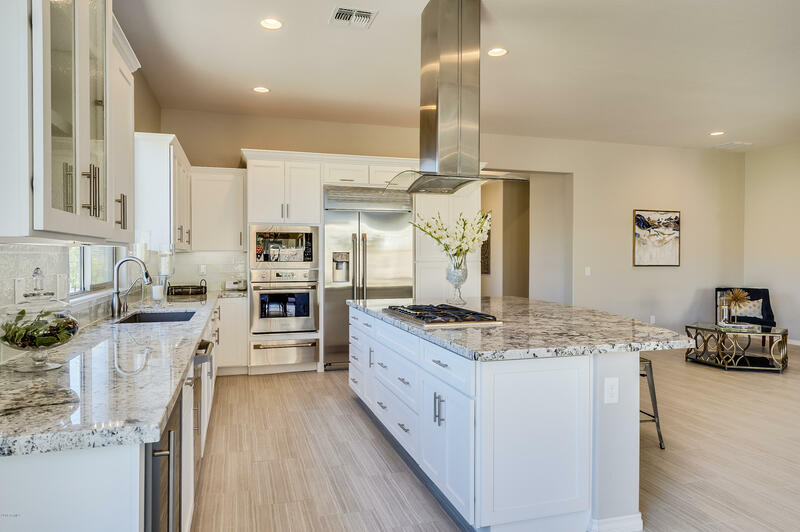 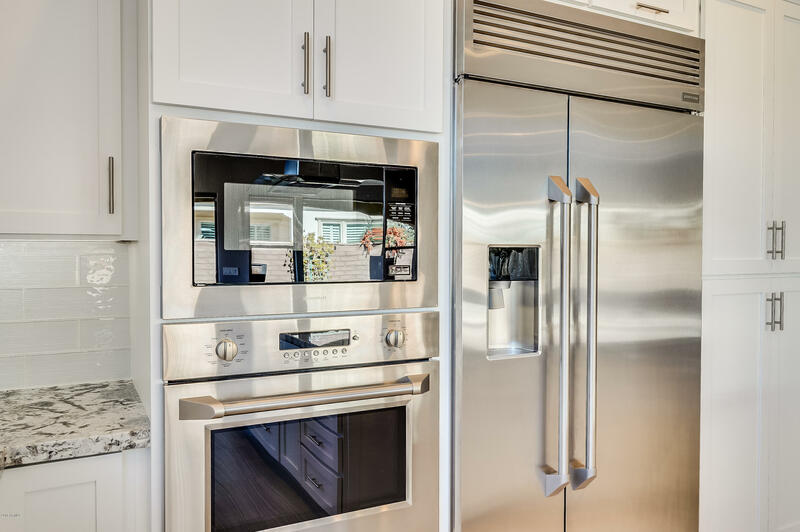 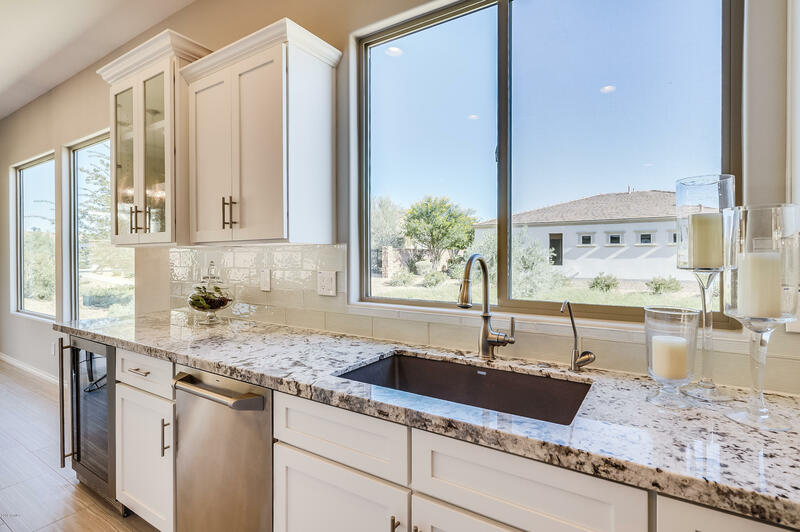 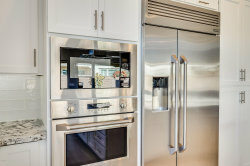 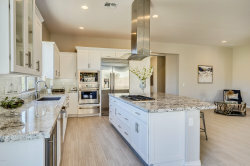 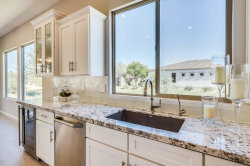 The oversized island offers plenty of countertop space for meal preparation and entertaining. 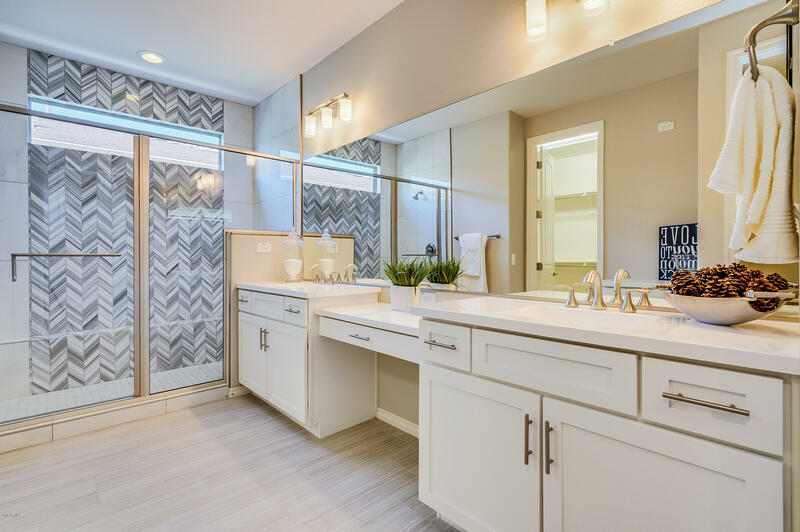 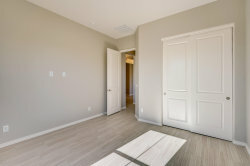 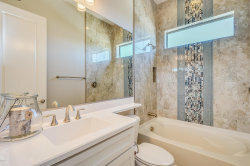 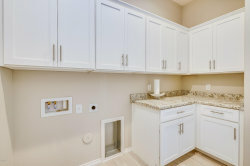 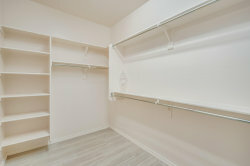 The master suite is spacious and offers custom tile-work in the master bath and oversized closet. 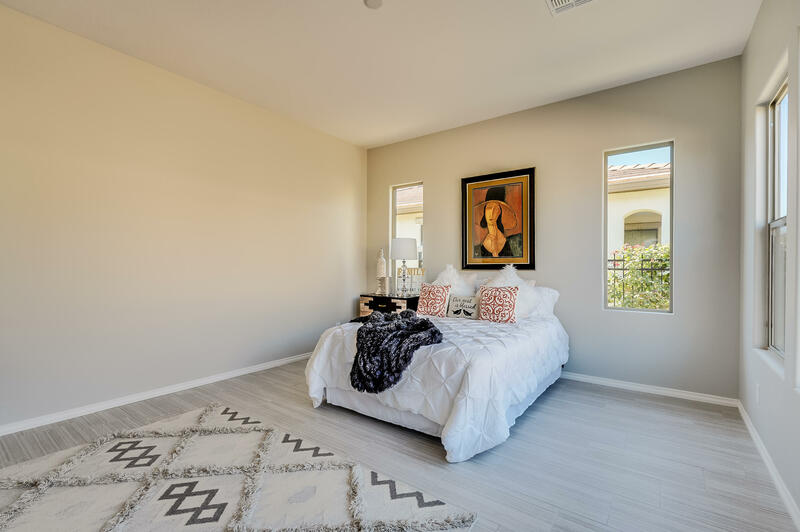 The secondary bedroom and bath are tucked away for guests to enjoy their own space. 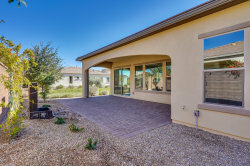 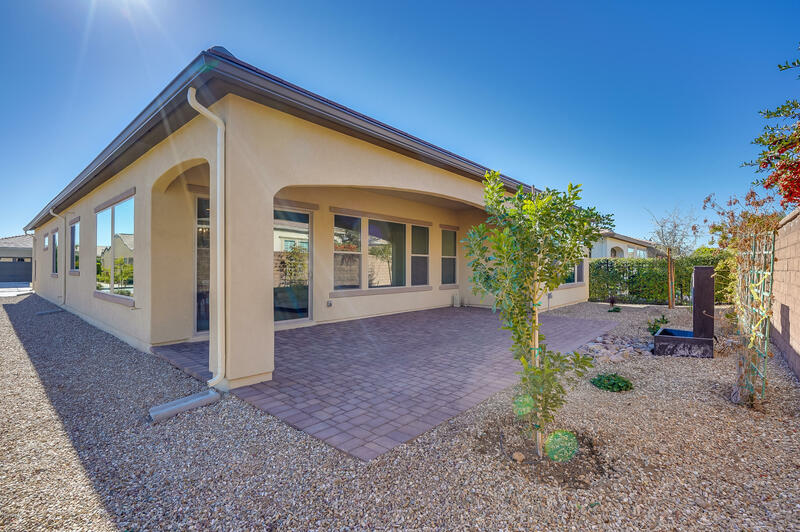 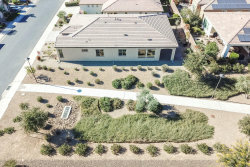 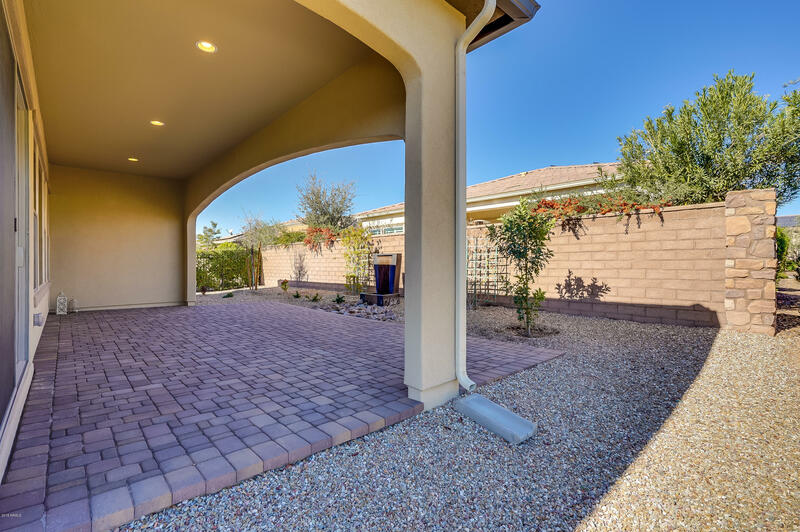 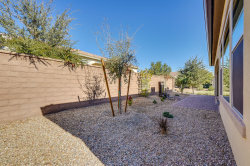 The backyard is pristine and the home is adjacent to a private walking trail and open space. 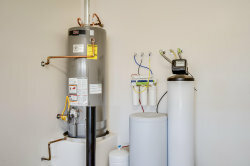 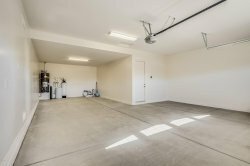 The home also offers a full 3-car garage for additional storage space. 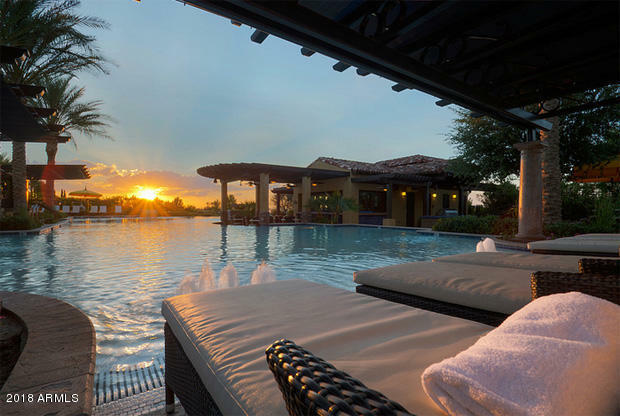 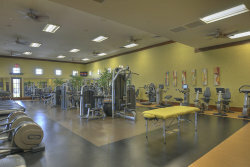 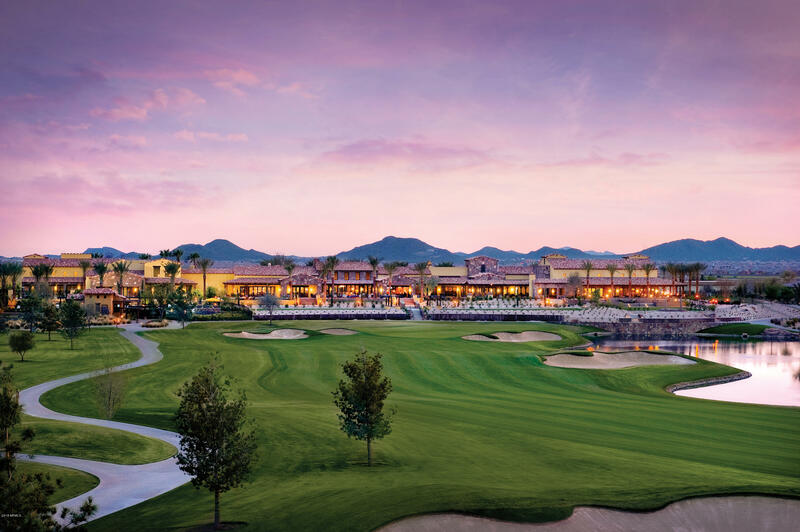 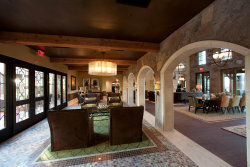 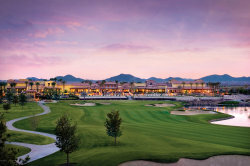 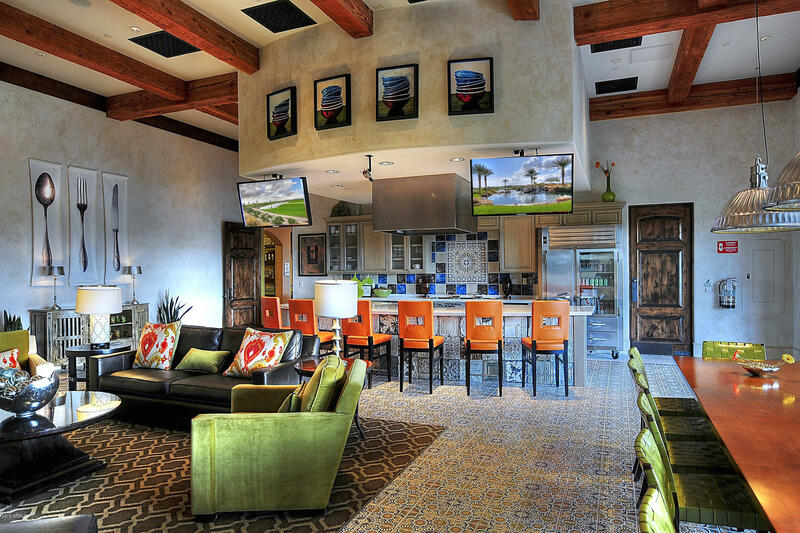 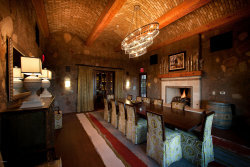 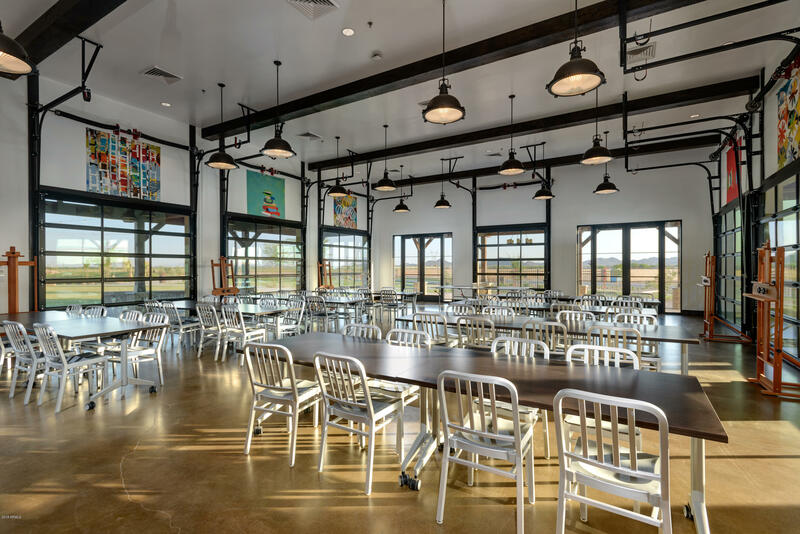 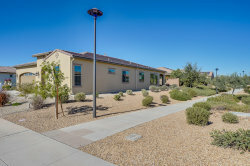 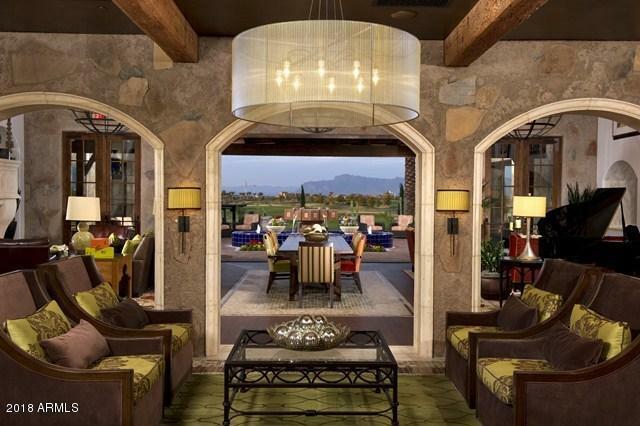 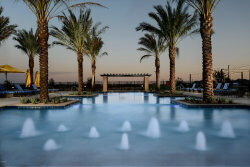 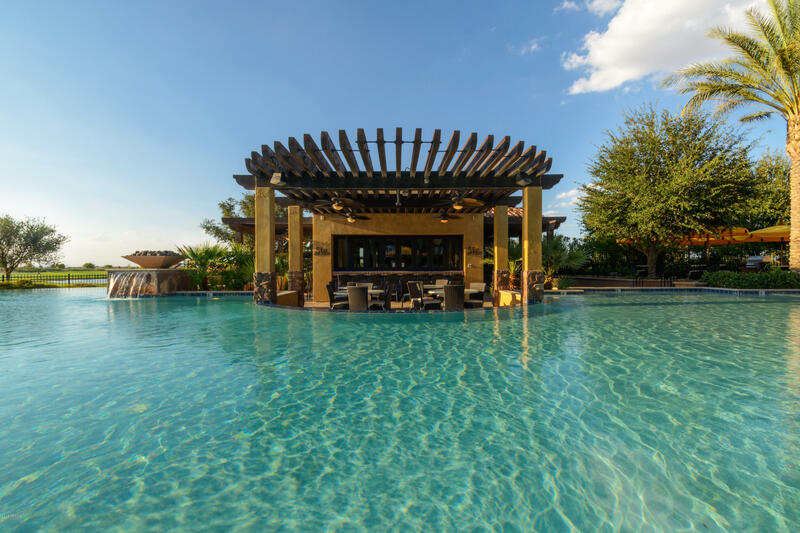 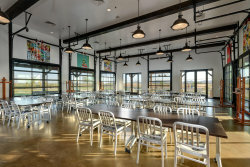 Encanterra(r) offers world-class amenities. 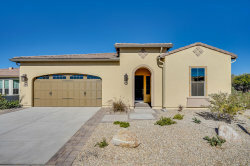 Come to see this home today!